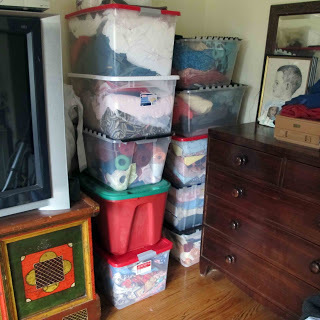 For years I have been storing my fabrics in see through plastic Rubbermaid tubs. While those tubes worked in helping to keep the fabric dust free, finding what I wanted or being inspired by a fabric has been hard. While I may have folded things nicely in the beginning, everything would always end up a big jumbled mess. 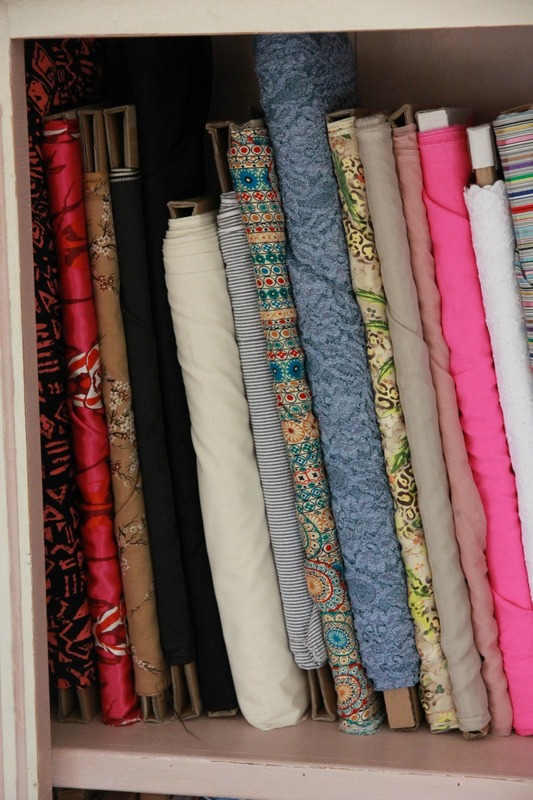 I would find fabrics I had totally forgotten about, or would have trouble finding something specific. I knew I would have to create a better system for my new sewing room. I wanted to be able to enjoy the pretty colors and make them a part of the decor, not have them shoved onto a back room shelf to be forgotten. I had an old pine bookcase in the corner of my garage and decided to paint it with some of the Annie Sloan Chalk Paint I recently splurged on. 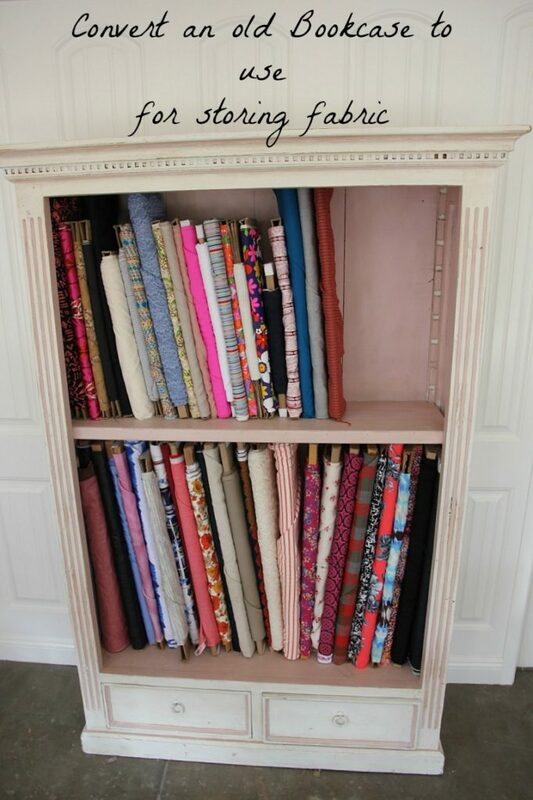 I removed some of the shelves to make room to store my upright fabrics. 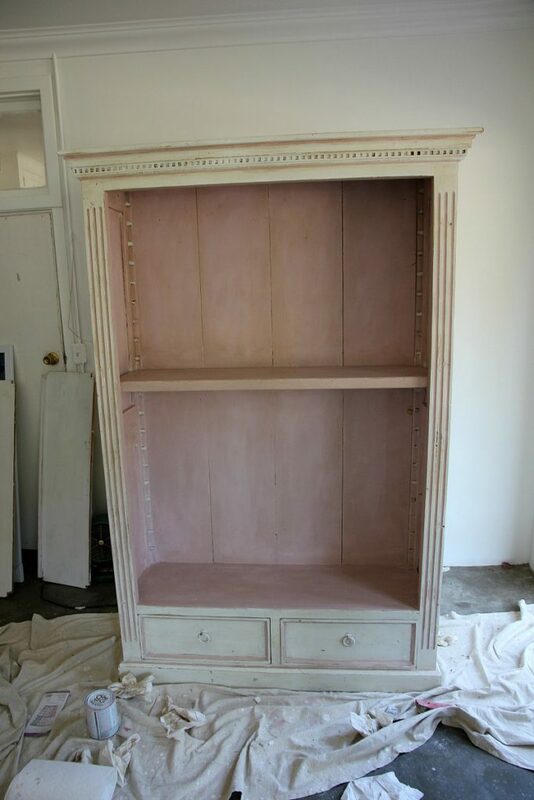 I used white and Antoinette, a pink shade, for the trim. 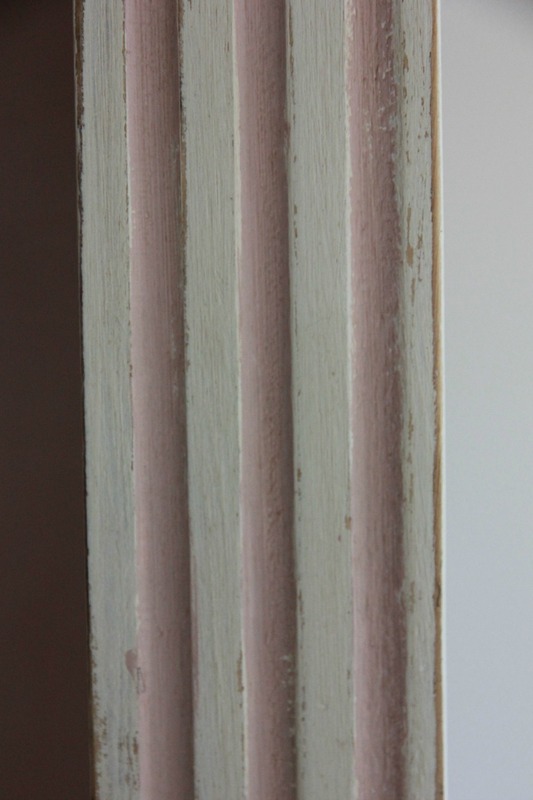 I then distressed it a little and applied a mixture of clear and dark wax to it. I decided I would start collecting those cardboard boards from Joann’s whenever I was in the neighborhood. I ended up collecting my boards on five separate trips. They were only too happy to unload some of these boards. The manager told me he was thrilled to not have to throw them away and gave them to me gladly. 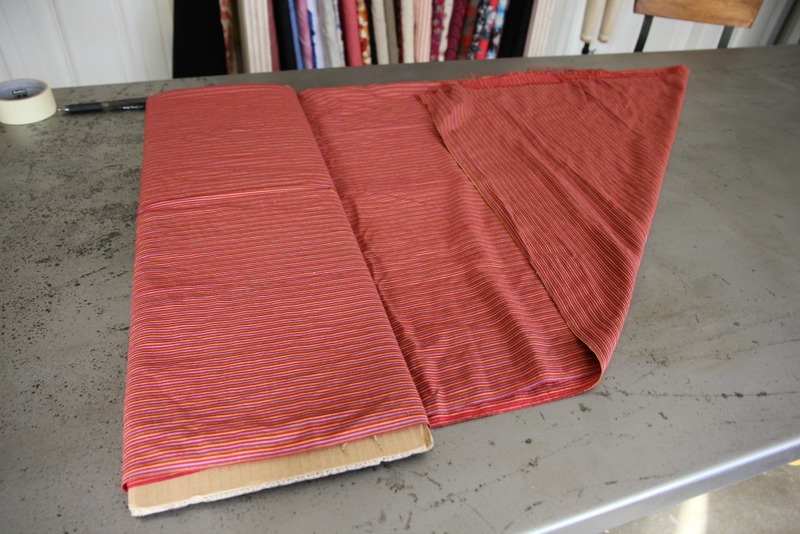 Here is how I fold the fabrics to keep them in place and keep track of the yardage amounts: First I measure the yardage. Then I fold it in half and tape the beginning to the cardboard. 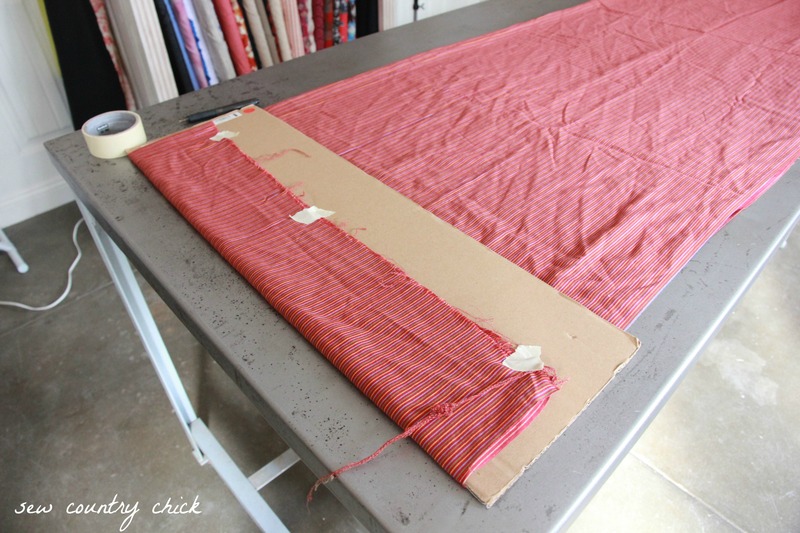 My long cutting table makes it easy to do the folding. 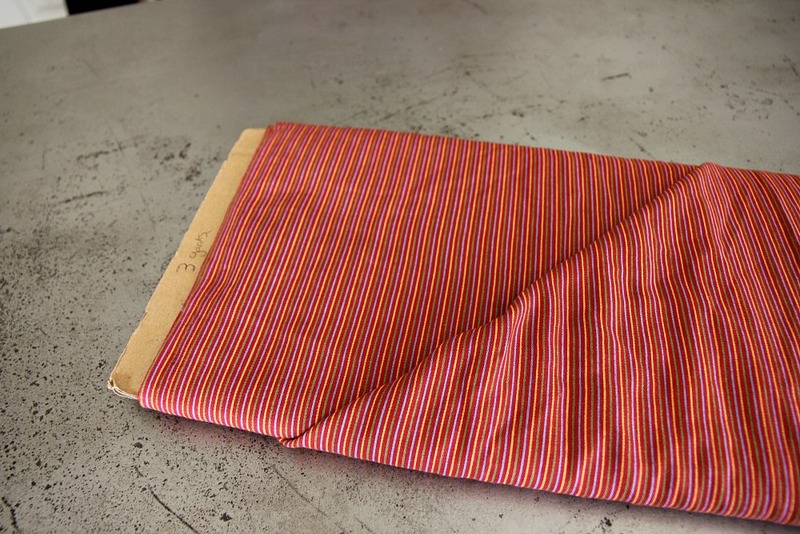 I fold the last bit under and pin it in place with a dressmaker pin. And I make a little note on the cardboard as to how much yardage there is. Not surprisingly, this method creates a lot more space then stuffing my unfolded fabrics in plastic bins. I hope I can keep this tidy in the future! 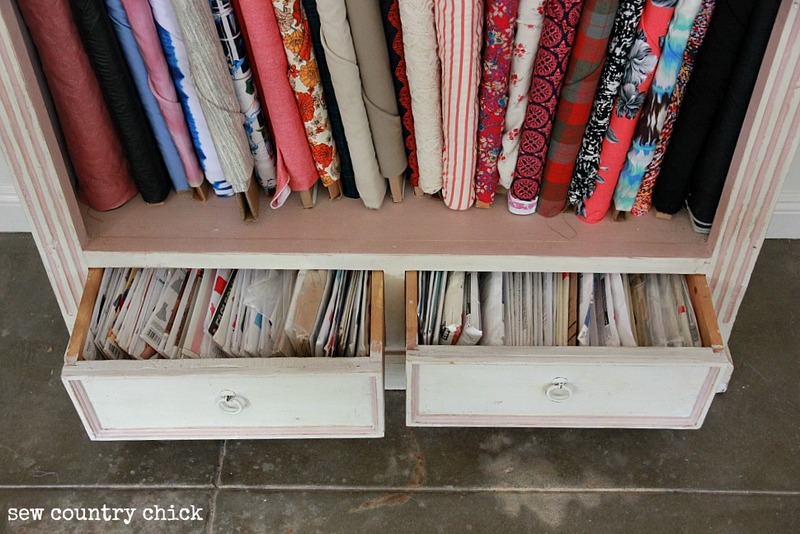 I also have two drawers underneath to store some of my favorite patterns. 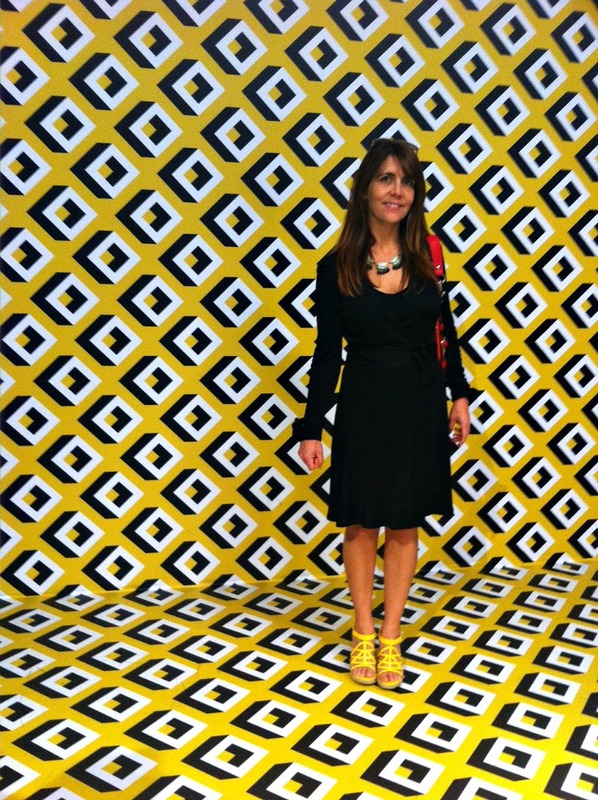 No, this isn’t nearly all the patterns or even fabric I own. Just my favorite. People in my community give me lots of free fabric for plays and what not, so I still have two bins of fabric I’m saving “just in case”. I’ll get to those eventually, but this will do for now! I have absolutely NO excuse to buy any new fabric for quite awhile. You are a genius! I love this idea! I’m so jealous. My fabric is a mess. Hard as I try to keep it stacked on shelves and in bins, it has never worked and I forget what I have. One day, I will do this! 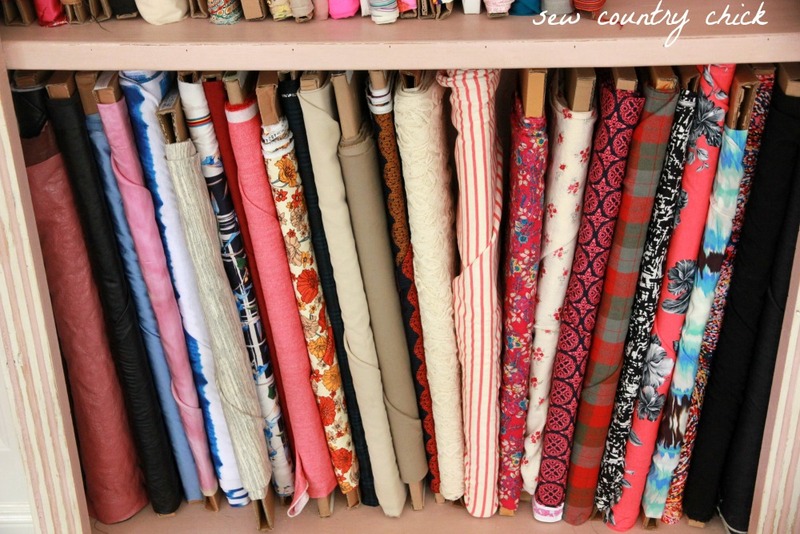 SO pretty.. Love what you have done with your new sewing room.. Know you will enjoy being able to see your pretty fabrics. If I were brave enough to do this I might have to admit this could be the only use. My stash might get in a lifetime but then it would have at least been a beautiful and admired life!